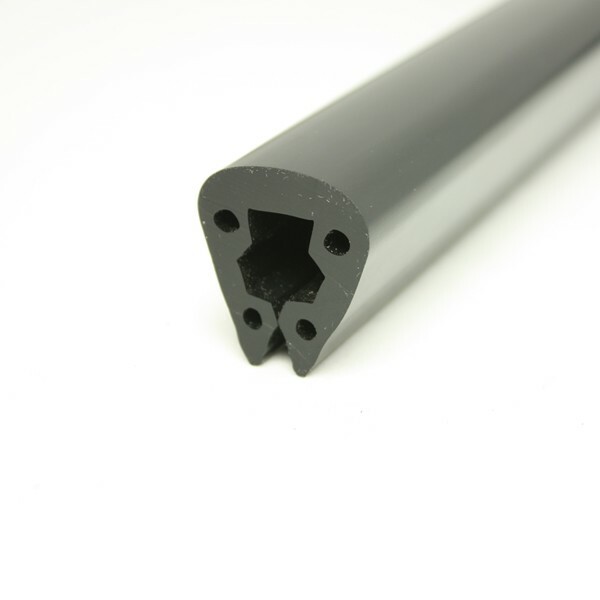 Pelas informações whats the diference between the 4/2 and 4/5 PVC profiles and if any one is available in white color. Thank you for your question, the difference between PVC 4/2 and PVC 4/5 is the material grade. PVC 4/2 is the harder material grade to provide a stronger fit but requires heating prior to fitting. PVC 4/5 is a softer grade of material that is easier to fit and mimics the feel of rubber. Both profiles are only available in black. 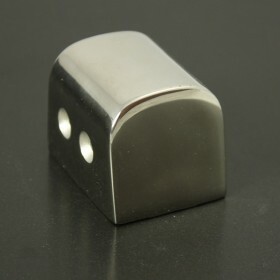 Can this material be joined by glueing or plastic welding? 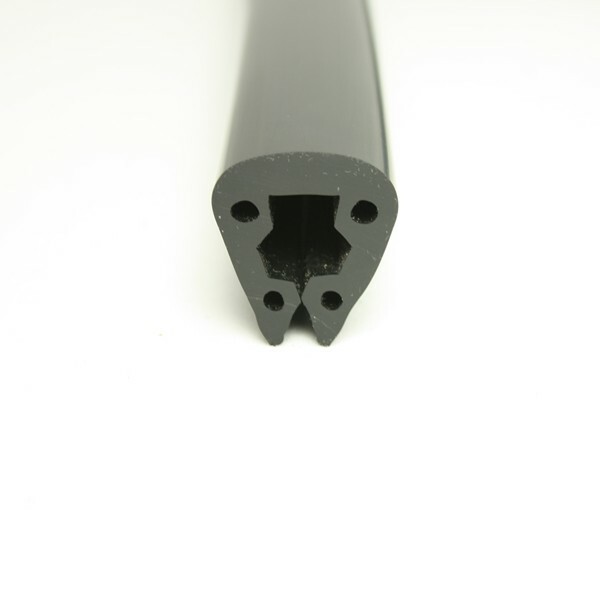 Our PVC can be joined by either gluing or plastic welding but fitting via traditional methods would still be required. For glues we advise to consult your chandler or specialist glue manufacturers in order to obtain the correct product that meets your requirements. 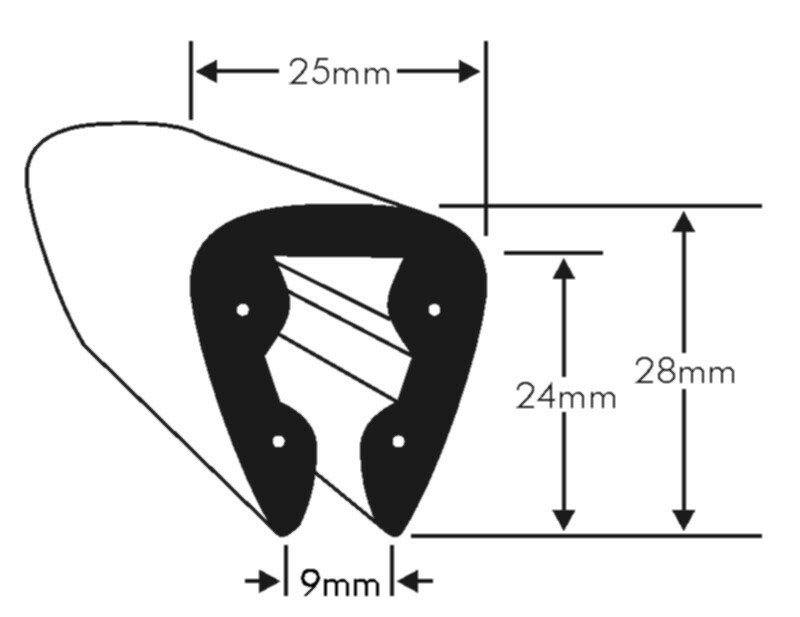 For plastic welding we advise to chamfer the outside edge of the 2 ends of the profile that you are joining. This will provide a larger surface area for your PVC weld to work with and achieve a stronger result. We hope this helps but please do not hesitate to contact us should you require any further information.